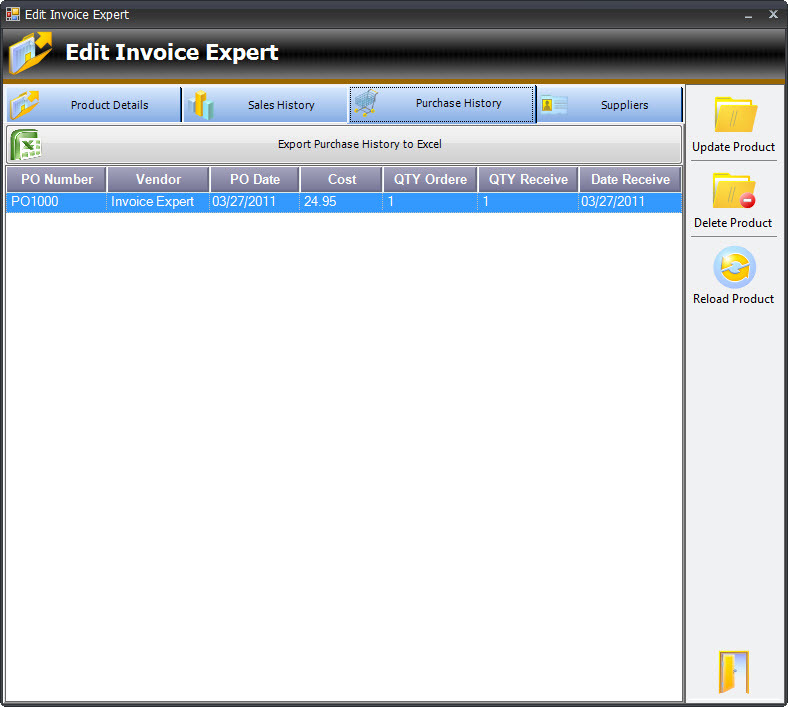 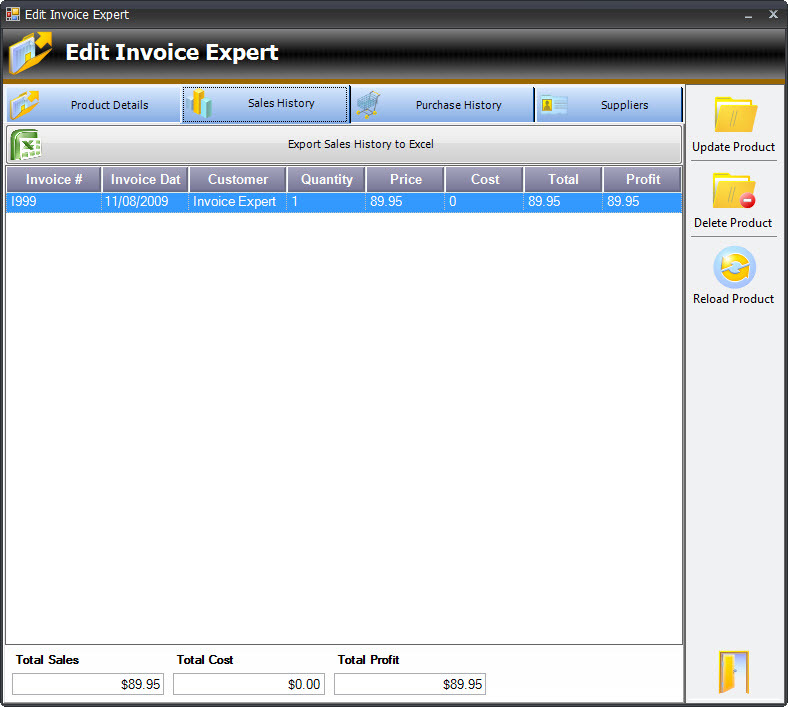 Invoice Expert Inventory Control allows you to manage all aspects of your sales cycles and trends. 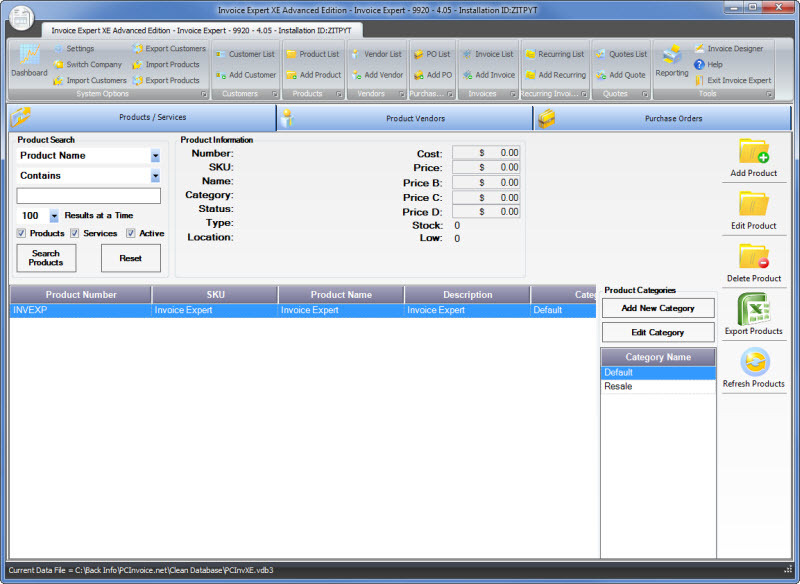 Having what your customers want and IN STOCK can make the difference between making the sales and loosing a new potential customer. 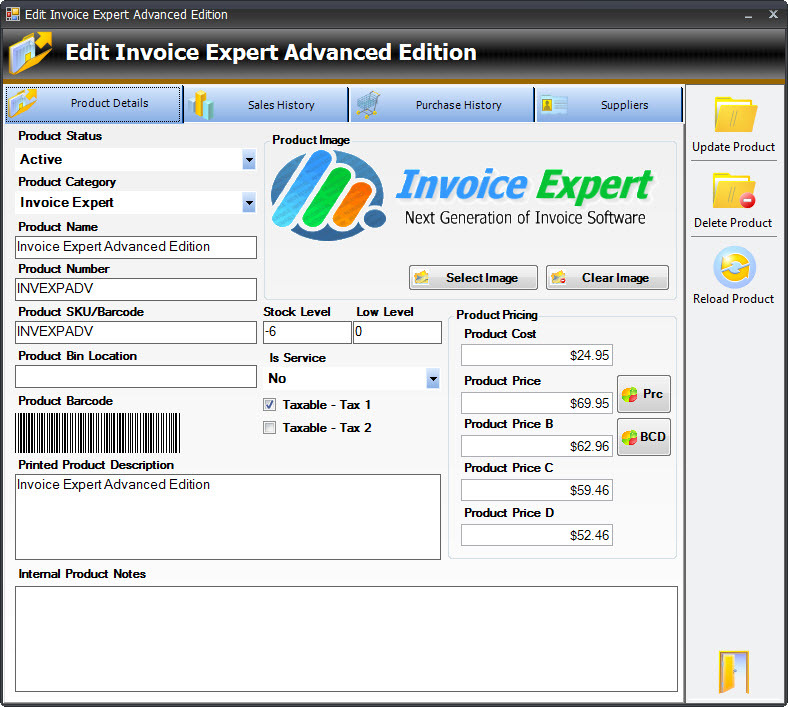 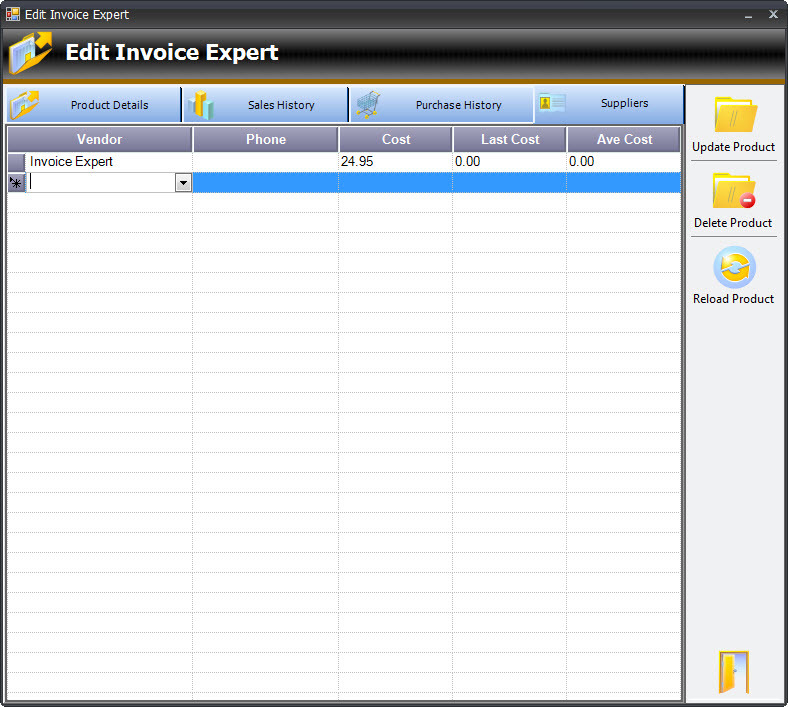 With Invoice Expert you will be able to manage this and a whole lot more.